A raw, wickedly clever comedy that also includes moments of genuine terror. It's entertaining, often funny and ultimately endearing, thanks mainly to its ensemble cast. 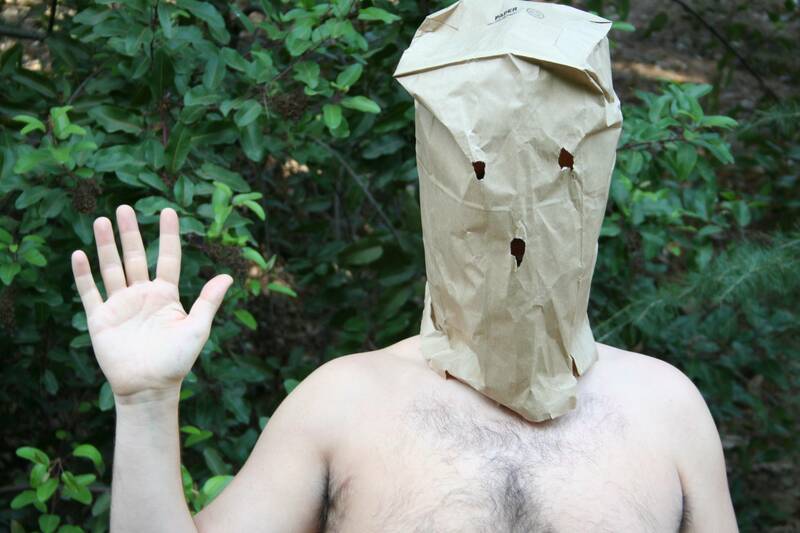 The semi-improvised performances, which seem so natural that it is tempting to confuse the actors with their characters, bring Baghead into the realm of group therapy observed through one-way glass. While the Duplass Brothers were shooting their last feature film The Puffy Chair, a crew member raised the question “what’s the scariest thing you can think of?” Someone immediately said “a guy with a bag on his head staring into your window.” Some agreed, but some thought it was downright ridiculous and, if anything, funny (but definitely not scary). 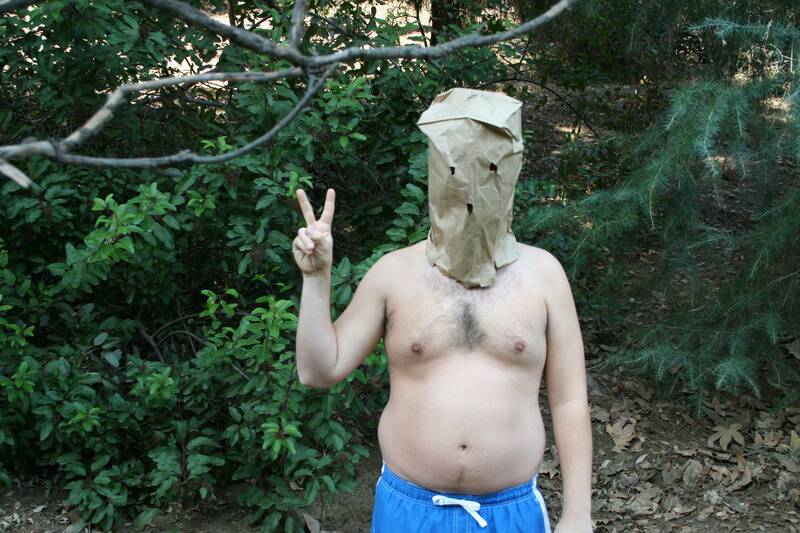 Thus, BAGHEAD was born, an attempt to take the absurdly low-concept idea of a “guy with a bag on his head” and make a funny, truthful, endearing film that, maybe, just maybe, was a little bit scary, too. Left to Right: Greta Gerwig as Michelle, Steve Zissis as Chad, Ross Partridge as Matt and Elise Muller as Catherine. Photo by Jen Tracy Duplass © 2008 Duplass Brothers, LLC, courtesy Sony Pictures Classics. All Rights Reserved. 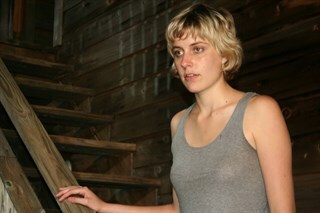 Greta Gerwig as Michelle. Photo by Jen Tracy Duplass © 2008 Duplass Brothers, LLC, courtesy Sony Pictures Classics. All Rights Reserved. 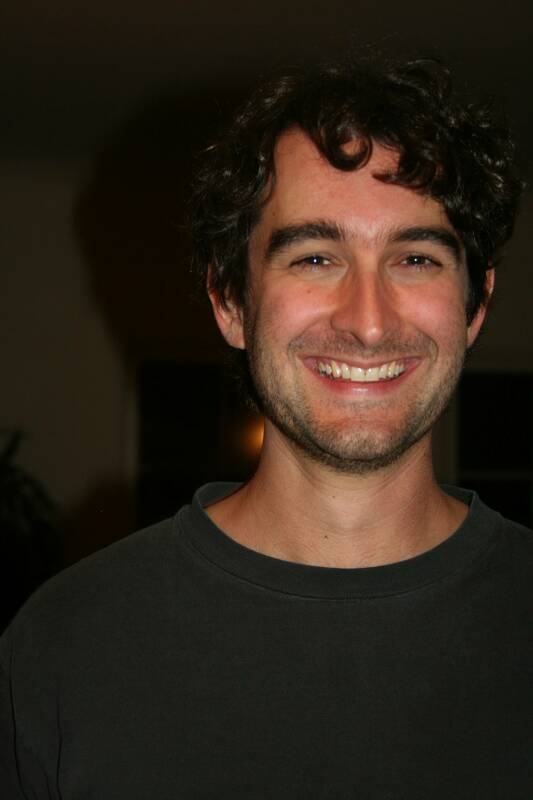 Director Jay Duplass. Photo by Jen Tracy Duplass © 2008 Duplass Brothers, LLC, courtesy Sony Pictures Classics. All Rights Reserved. 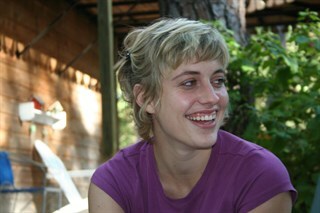 Elise Muller as Catherine. 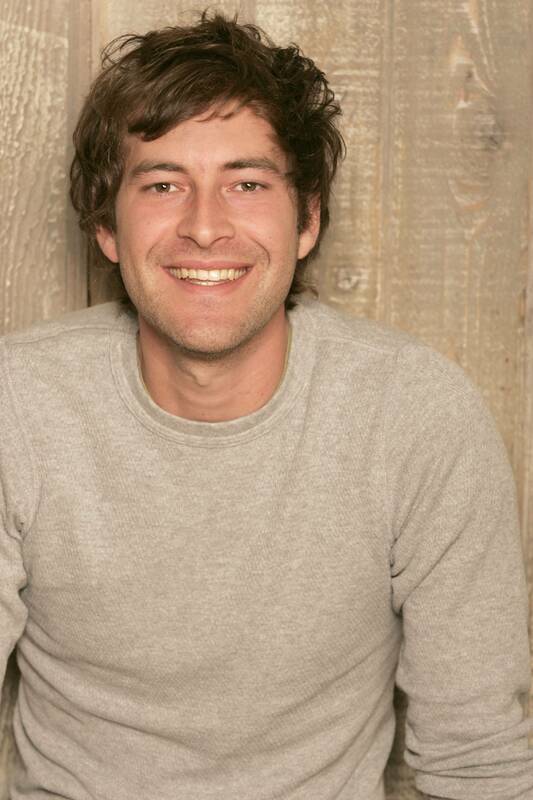 Photo by Jen Tracy Duplass © 2008 Duplass Brothers, LLC, courtesy Sony Pictures Classics. All Rights Reserved. Left to Right: Steve Zissis as Chad, Greta Gerwig as Michelle. Photo by Jen Tracy Duplass © 2008 Duplass Brothers, LLC, courtesy Sony Pictures Classics. All Rights Reserved. 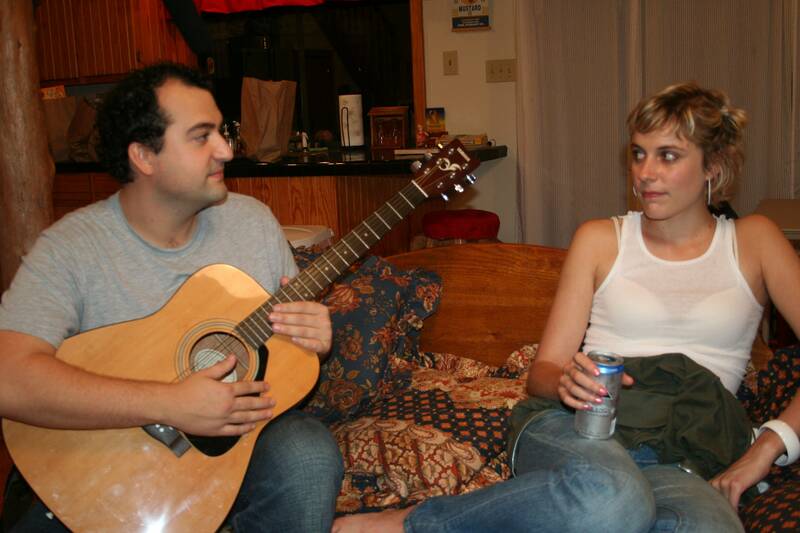 Left to Right: Greta Gerwig as Michelle, Steve Zissis as Chad, Ross Partridge as Matt and Greta Gerwig as Michelle. 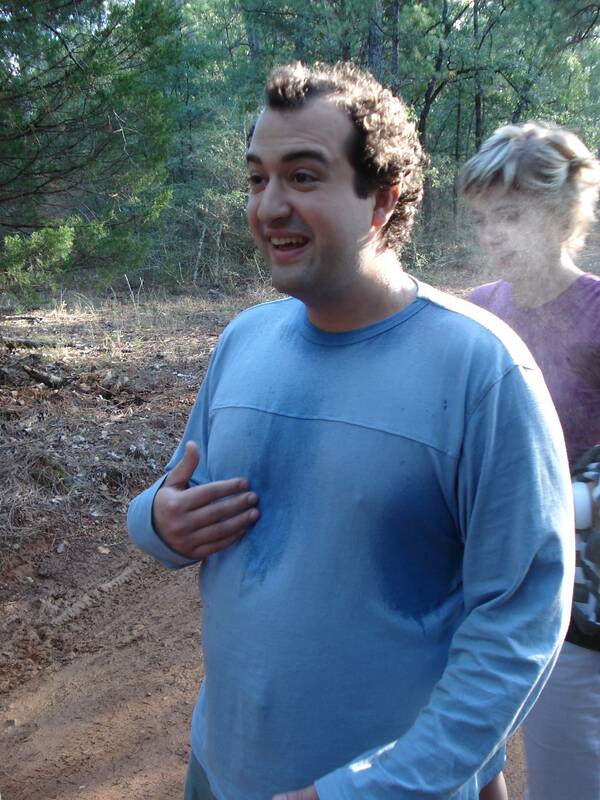 Photo by Jen Tracy Duplass © 2008 Duplass Brothers, LLC, courtesy Sony Pictures Classics. All Rights Reserved. Left to Right: Elise Muller as Catherine, Steve Zissis as Chad, Greta Gerwig as Michelle. 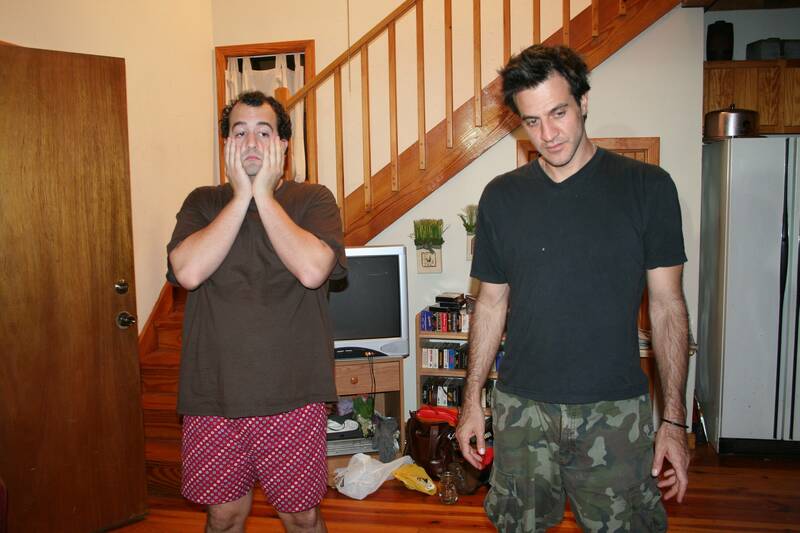 Photo by Jen Tracy Duplass © 2008 Duplass Brothers, LLC, courtesy Sony Pictures Classics. All Rights Reserved. 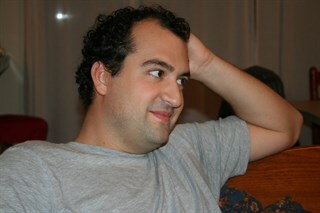 Steve Zissis as Chad. Photo by Jen Tracy Duplass © 2008 Duplass Brothers, LLC, courtesy Sony Pictures Classics. All Rights Reserved. Baghead. Photo by Jen Tracy Duplass © 2008 Duplass Brothers, LLC, courtesy Sony Pictures Classics. All Rights Reserved. Left: Steve Zissis as Chad, Right: Ross Partridge as Matt. Photo by Jen Tracy Duplass © 2008 Duplass Brothers, LLC, courtesy Sony Pictures Classics. All Rights Reserved. Left to Right: Greta Gerwig as Michelle, Elise Muller as Catherine. Photo by Jen Tracy Duplass © 2008 Duplass Brothers, LLC, courtesy Sony Pictures Classics. All Rights Reserved. Director Mark Duplass. Photo by Jen Tracy Duplass © 2008 Duplass Brothers, LLC, courtesy Sony Pictures Classics. All Rights Reserved. Left to Right: Steve Zissis as Chad, Elise Muller as Catherine and Greta Gerwig as Michelle. Photo by Jen Tracy Duplass © 2008 Duplass Brothers, LLC, courtesy Sony Pictures Classics. All Rights Reserved. 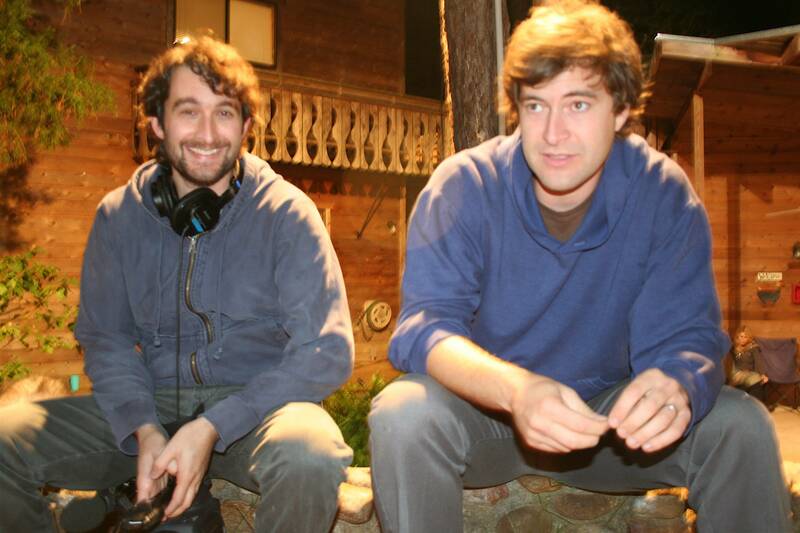 Left: Directors Jay and Mark Duplass. Photo by Jen Tracy Duplass © 2008 Duplass Brothers, LLC, courtesy Sony Pictures Classics. All Rights Reserved.